Ground floor remodeled unit at Harbor Lights. 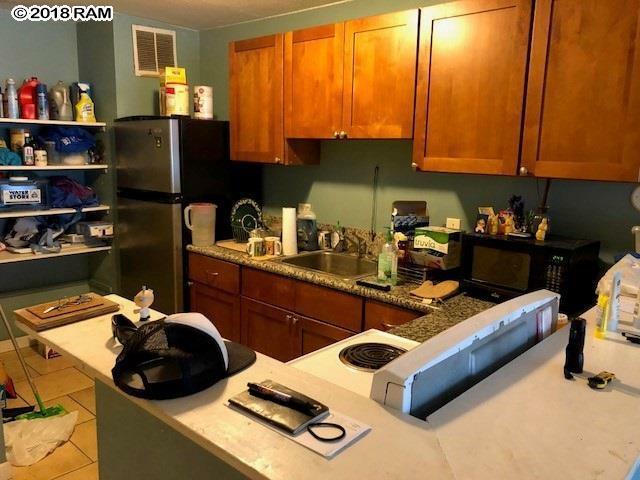 Tile floors, hardwood cabinets, granite counter tops. 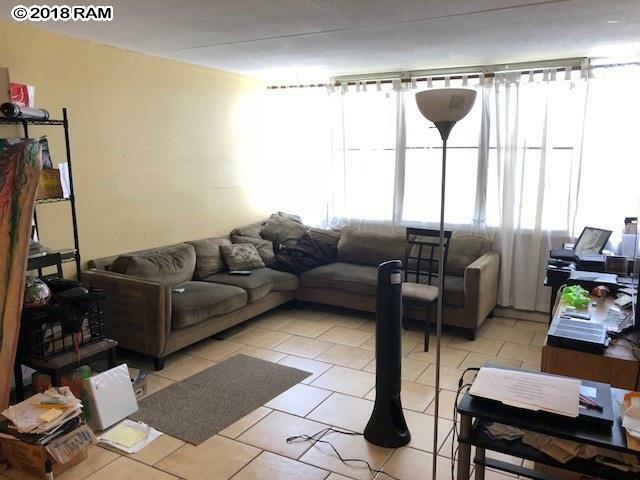 Rented to an excellent tenant on a year lease for $1375/mo. He has been there 2 years and wants to stay if possible. 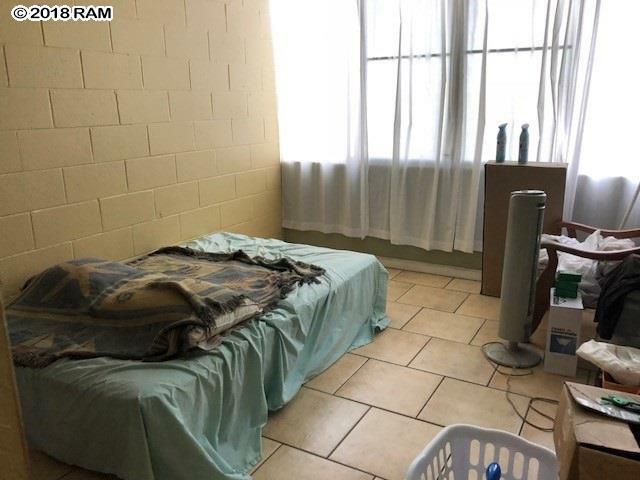 Unit has easy access without elevators or stairs. 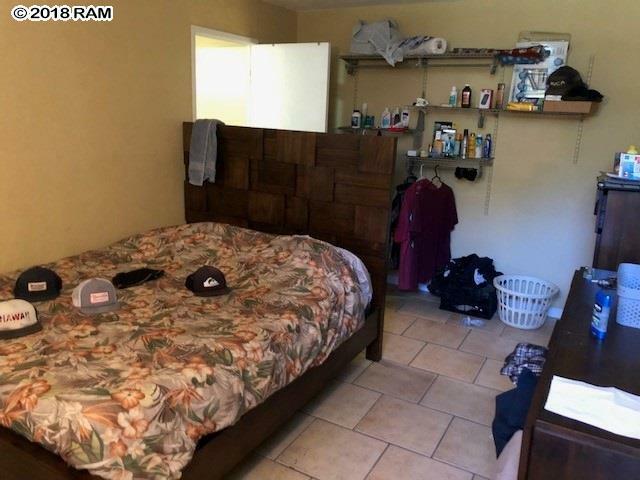 Close to Queen K shopping, University of Hawaii Maui Campus, Kahului Harbor. owner holds active HI and CA broker's license.